A global pandemic has brought humanity close to extinction. All has been lost—philosophy, religion, art, science, technology—and the culture that took millennia to build has been forgotten. Coupled with an environmental calamity that has eradicated most species and destabilized Earth’s atmosphere, humanity struggles to survive. Tens of thousands of years pass. The earth slowly recovers its balance, and humanity begins to prosper. Evolution reoccupies niches with new creatures, and starting with a clean slate, the People must rediscover their place within the inconceivably vast cosmos they perceive around them. 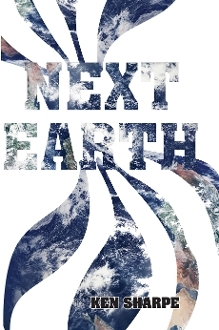 Experience humanity’s spiritual reawakening in the Next Earth.